Congressional district boundaries are the latest dispute in a string of voting-related cases in the state of Ohio. In May, a lawsuit was filed in federal district court by the Ohio League of Women Voters, Ohio’s chapter of the A. Philip Randolph Initiative, and one democratic voter from each of Ohio’s sixteen congressional districts. 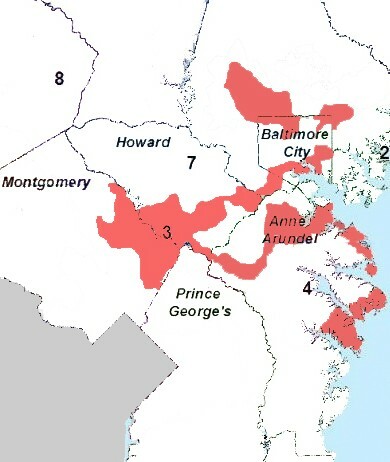 The suit pertains to congressional district lines drawn by a Republican-controlled process in 2011 which took place in a closed off hotel room called “the bunker.” Map drawers created a twelve to four, Republican-favored districting scheme, splitting up many counties to create a twelve district Republican voting majority. Wisconsin’s 1st District has been in political prominence since its young Congressman, Rep. Paul Ryan, was tapped as Gov. Mitt Romney’s running mate in the 2012 Presidential election. In 2015, riding the popularity of his Vice Presidential campaign, Rep. Paul Ryan became the youngest Speaker of the House of Representatives in over a century when he replaced Speaker Boehner. More recently, the race to replace outgoing Speaker Ryan in the Wisconsin’s 1st—a district Ryan has represented since 1999—has come under the national spotlight due to excitement about Democrat Randy Bryce, an ironworker and community activist with a bombastic, yet compassionate, attitude. However, Bryce’s race to replace Rep. Ryan may not be so simple. In the midst of a “blue wave” responding to the unpopularity of President Trump, Wisconsin’s 1st is seen as a potential pick-up district for Democrats. However, Wisconsin’s 1st is a product of a statewide gerrymander plan that may very well raise the Republican shoreline above the incoming blue wave, despite Randy Bryce’s efforts. This is due to a failure of the Wisconsin Constitution and Wisconsin statutes to codify requirements for Congressional districting beyond mere administrative advice, namely requiring compactness and respect for existing political borders. Although the Wisconsin Constitution requires such for the redistricting of the state legislature (the compliance with such constitutional mandate notwithstanding), its failure to include such requirement for federal elections has led to a near-insurmountable gerrymander in Wisconsin’s 1st, which may otherwise be quite competitive. Defining “Compactness”: Meaningless Truism or Gerrymander Slayer? 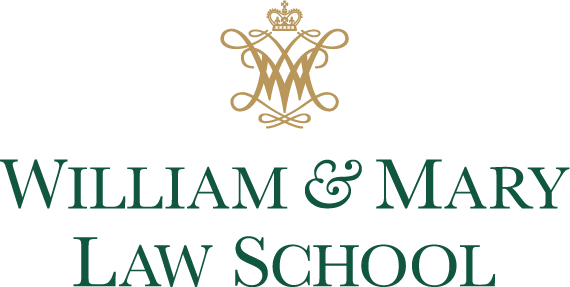 March 31, 2017 / Election Law Society / Comments Off on Defining “Compactness”: Meaningless Truism or Gerrymander Slayer? This past week, an upstart election law reform organization in Virginia garnered national attention for a lawsuit that could redefine the legal strategies of anti-gerrymandering activists across the country. Per Article II, § 6 of the Virginia Constitution, “[e]very electoral district shall be composed of contiguous and compact territory…” (emphasis added). Virginia is not alone in requiring its districts to be compact—a majority of states have such a requirement. But while the word “contiguous” is easily defined (all parts of the district are connected in a single, unbroken shape), the political science community lacks a common understanding of what exactly contiguity is. As a threshold issue, there are two potential ways to measure a district’s compactness: spatially (the physical shape and area of the district) or demographically (calculating the spread of persons within a given district). While many states do not define which of these measures should govern, or if one should be preferred over the other, the Virginia Supreme Court in Jamerson v. Womack said the language of Art. II (cited above) “clearly limits [the Article’s] meaning as definitions of spatial restrictions in the composition of electoral districts.” Thus, one of the key questions the Circuit Court judge and the attorneys in the case had to address was how to measure spatial compactness in Virginia?